Home » What's On » Science Goes Wild! 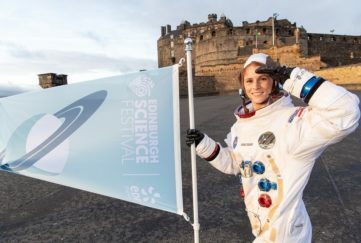 RZSS Edinburgh Zoo is again playing a key role in the Edinburgh International Science Festival, the UK’s largest science festival. 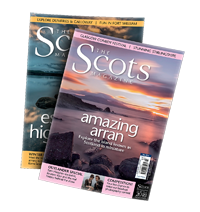 From 26 March to 10 April, RZSS Edinburgh Zoo will showcase the fascinating science within the Royal Zoological Society of Scotland (RZSS), the conservation charity that owns and manages the Zoo. The first event in the programme is Easter Enrichment on Saturday 26 March, from 10:30am to 4pm. Visitors to the Zoo can help keepers make Easter-themed enrichment treats and watch as their creations are given to the animals to enjoy (free with Zoo admission, no booking required). 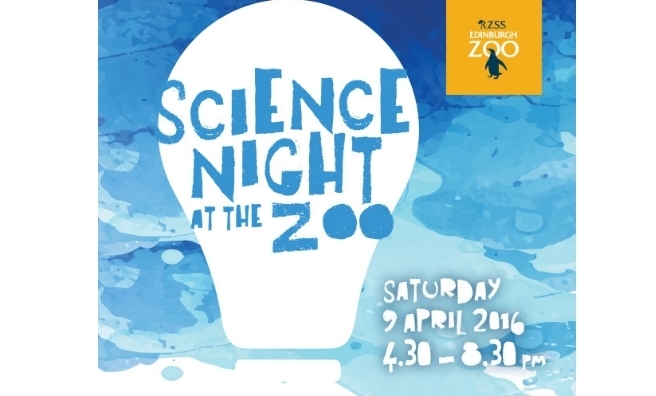 The main event of the Zoo’s science festival, Science Night at The Zoo, takes place on Saturday April 9 from 4:30pm to 8:30pm. As well as a silent disco, comedy and photo stations, there will be an assortment of interactive science stations where visitors will be able to find out more about the work done by RZSS – from extracting the DNA from a strawberry to primate research and conservation programmes. Visitors will also be able to meet with some of the keepers for Q&A sessions. This special after-hours event is open to all ages, with tickets costing £12 for adults, £8 for children and £10 for members. 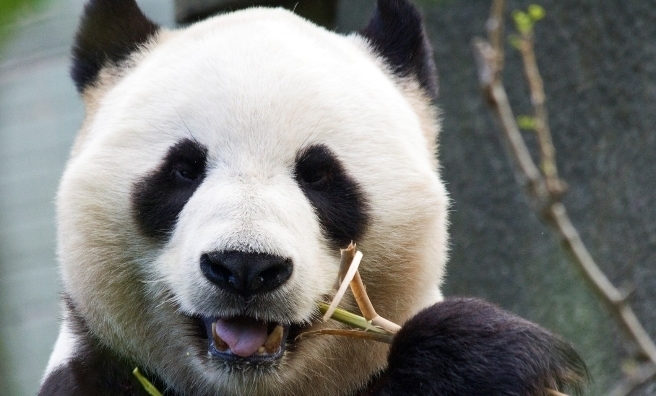 Next up is an evening on the science of panda breeding on March 29 from 6:30pm to 8:30pm. The talk will be led by RZSS’s Director of Giant Pandas, Iain Valentine, who will discuss the highly scientific and detailed approach to panda breeding at RZSS Edinburgh Zoo, with input from the Zoo’s expert panda keepers, vets and external partners. Tickets cost £8 for adults, £6 for concession, and £6 for members. Tuesday, April 5will see an evening screening of Life of Pi and a talk from Alison Maclean, Team Leader for Carnivores at RZSS Edinburgh Zoo – who will help viewers answer the big question “Could you really survive on a boat in the open ocean with a tiger?” Tickets costs £12 for adults or £22 for two tickets. Visitors will also be able to see the famous Kelpie Maquettes at the Zoo from Friday 25 March to Sunday 10 April. 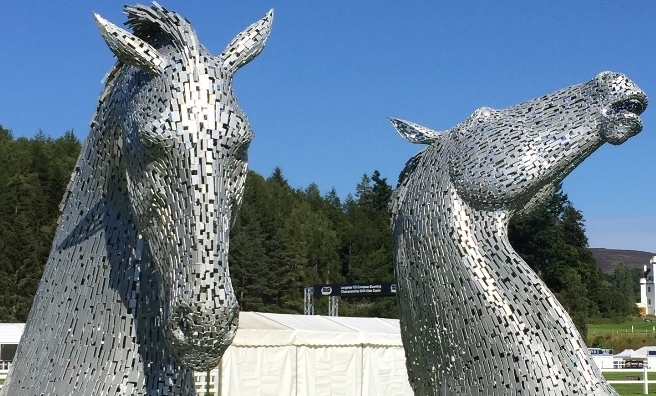 The touring exhibition is one tenth the size of the real Kelpies at Helix Parkland in Falkirk and has previously travelled as far as New York and Chicago. 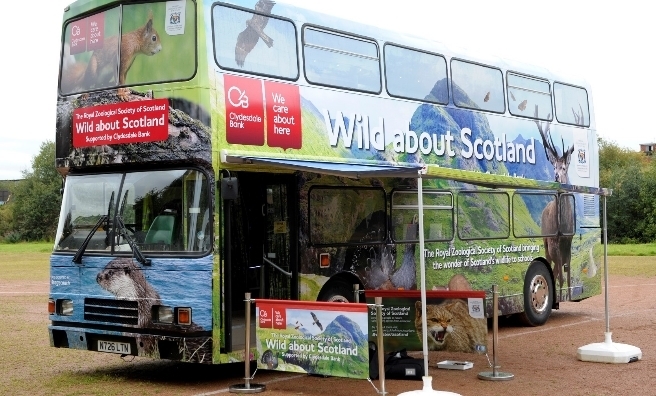 You can also hop on-board the RZSS Wild about Scotland bus at one of its stops around Edinburgh during the Edinburgh International Science Festival. 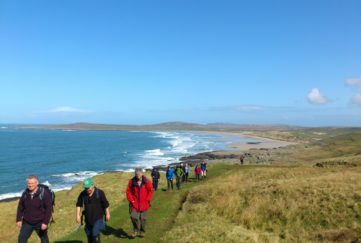 This customised double decker delivers free interactive lessons and drop-in sessions about Scotland’s wildlife out and about across the country. To find out more, email WildaboutScotland@rzss.org.uk. 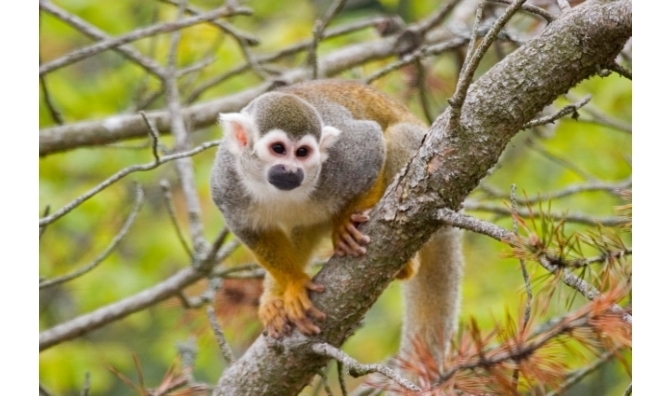 And finally, throughout the Science Festival, visitors will be able to drop in at the Zoo’s very own primate research station, Living Links, to meet researchers and learn all about their fascinating work. For more information or to book tickets for the events, click here. 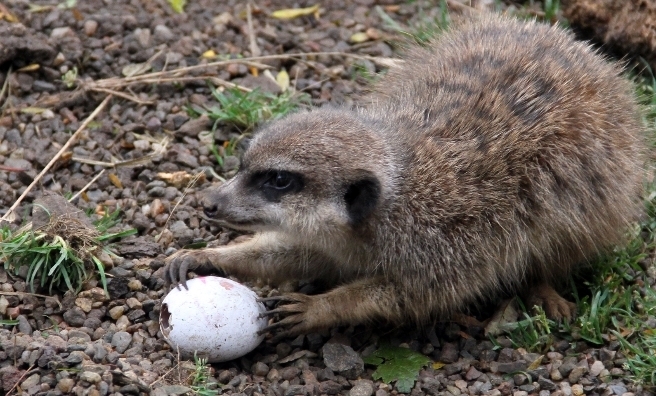 Help the keepers make Easter Enrichment treats for the animals at the Zoo on March 26. Photo courtesy of RZSS. 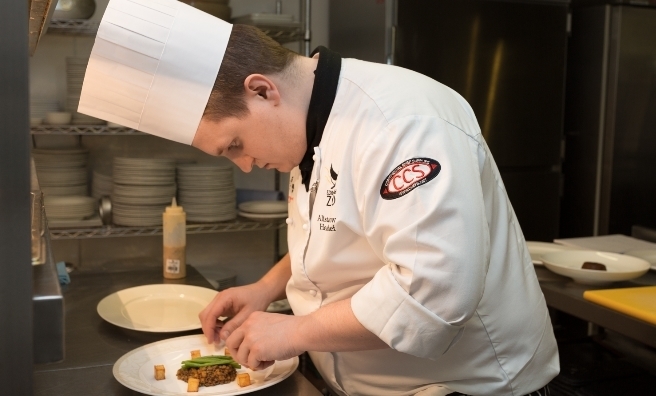 Feeding Time at the Zoo on Friday, April 1 promises to be a culinary adventure! Start the evening off at Edinburgh Zoo’s Penguins’ Rock for a bite and welcome drink with the penguins, before heading to Budongo Trail for a starter with the chimpanzees. 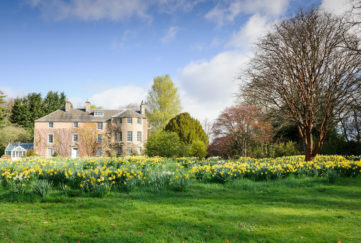 Then it’s on to the historic Mansion House for main course and dessert, and a talk from RZSS’s Organic Chef in Residence Ally MacDonald. Tickets cost £40 for adults and members, which includes an arrival drink, canapés and a three course meal. To find out more, click here.